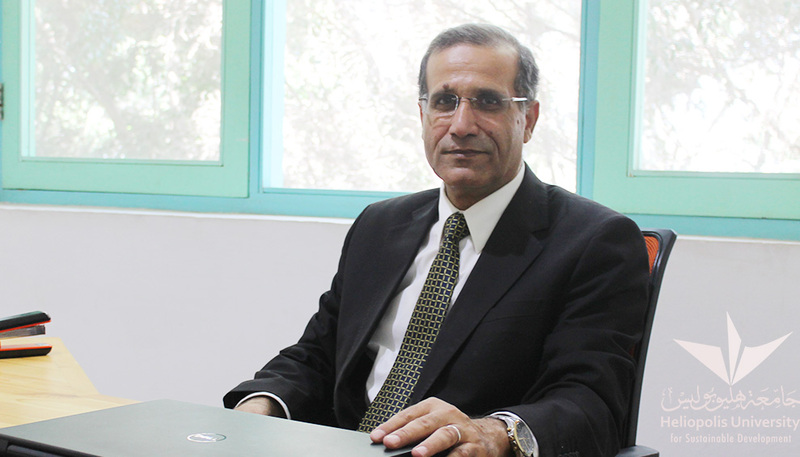 Prof. Dr. Gouda Helal is a Professor of Pharmacology and Toxicology and Dean of Pharmacy and Drug Technology at Heliopolis University for Sustainable Development. He earned his PhD in Pharmacology and Toxicology following the American/Egyptian Channel System Program at the University of Nebraska Medical Center (UNMC), Omaha, NE, USA. He has been the Dean of a number of Pharmacy faculties in Egypt. He has more than 50 publications in the field of pharmacology, toxicology, and clinical pharmacy. Most of his publications are cited by a large number of international text books and research papers. He supervised more than 80 PhD and MSc students inside and outside Egypt. Prof. Helal is a reviewer and editorial board member of many international journals. In addition, he is a member of the governance and discussion committees for PhD and MSc in most of the Egyptian universities as well as some international universities, a member of the committee for promotion of Professors and Associate Professors at Al-Azhar University, a member of the pharmacology committee at the Egyptian Ministry of Health, and a member of the Scientific Board at the Ministry of Interior. Prof. Helal has been the organizer and president of many international scientific conferences. He has an extended experience in continuous learning and post graduate training.